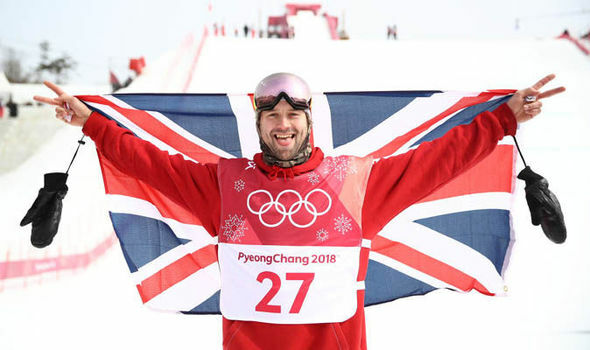 In the men’s ski slopestyle final, Team GB’s James Wood’s was pipped for the bronze medal by Canada’s Alex Beaulieu-Marchand. The 2-man bobsleigh final was dramatic to say the least. 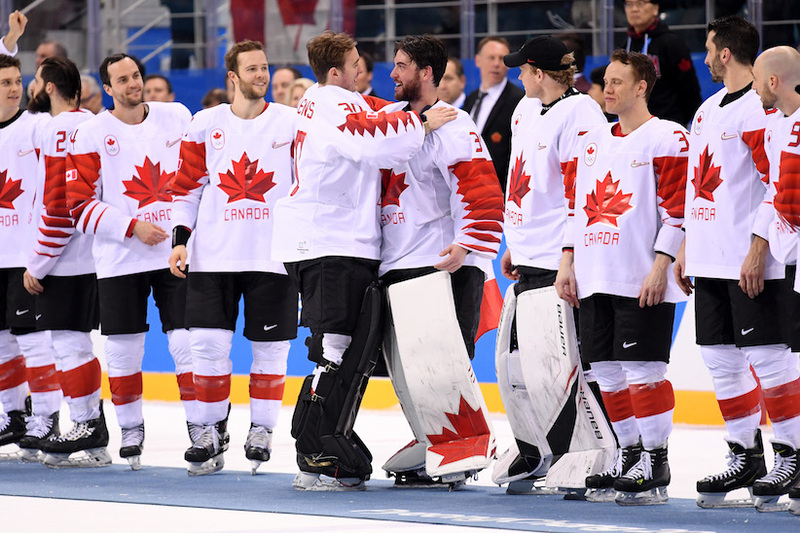 It’s not often you see a tie for the gold medal (in fact, the last time it happened was 20 years ago at the ’98 Games in Nagano when Canada and Germany tied for first). Fast forward, and it was the same result as Canada’s Justin Kripps and German Francesco Friedrich both took home the gold medal. The reaction from the German team was top-notch, as they were the first ones on the track to congratulate Kripps and Kopacz. This says a lot about the bobsledding community, and the sliding community as a whole really, because its not often you see that kind of camaraderie in sport, it was just a really nice moment. But more importantly: ICE DANCE! 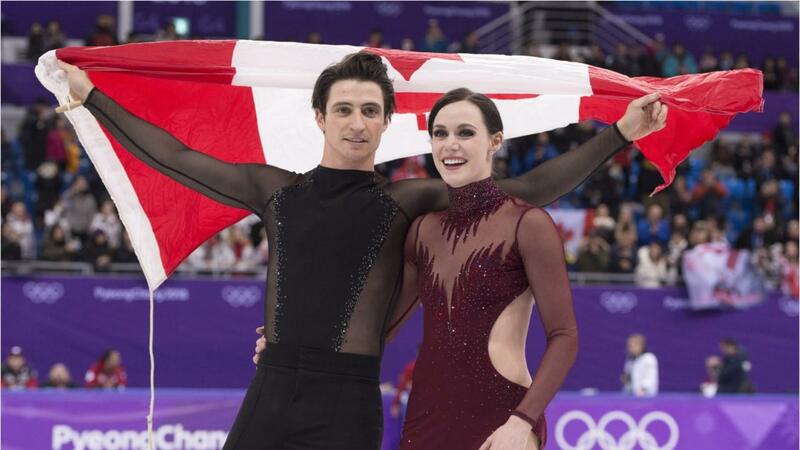 In my last post I may have said that if Tessa Virtue and Scott Moir didn’t win gold it would be a travesty. Well, they only went and set a new world record after their short dance. Which, if you haven’t seen it, you missed out. It’s quite breathtaking, and they are quite simply the best at what they do. 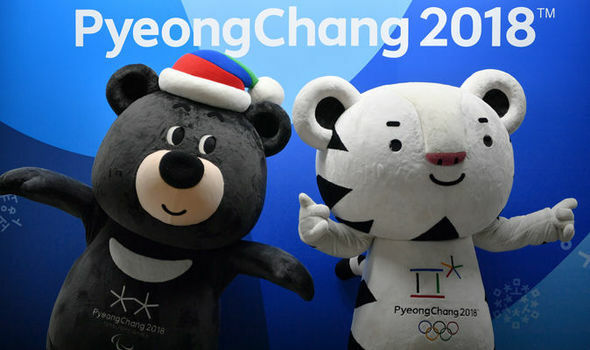 After 2 years away from the sport, they decided to come out of retirement in search of another individual gold medal after their double silver in Sochi. They’ve won every competition apart from December’s Grand Prix Final since their return and it would stand to reason that they were the favourites headed in to the free dance. Also, how perfect are they together?? The chemistry they have just oozes out of them. Shame they’ve said they’re not an item………………don’t believe me? Watch it. You’ll thank me later. I don’t really need to write anything about the free dance, all you need to know is in the video. If you’re not a blubbering wreck at the end, you have no soul. Also on this day, another Canadian, Cassie Sharpe, took gold in the women’s ski halfpipe final. It was so good, Ryan Reynolds tweeted about it. 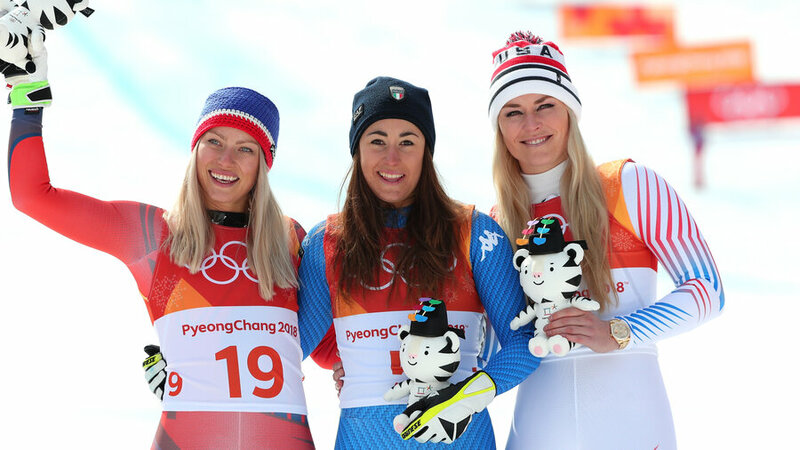 It was supposed to be Lindsey Vonn’s swansong, her last triumph at her last Olympics…..but it wasn’t to be as she could only manage a bronze in the women’s downhill. In an emotional interview afterwards, she dedicated her medal to her late grandfather, who had served in the Korean War. Before her run, she had scattered his ashes on a rock at the top of the downhill run. In the 2-woman bob, 2-time defending champion Kaillie Humphries and new partner Phylicia George could only manage a bronze behind the Germans and the Americans. For George, who has represented Canada in athletics at 2 summer Games, it was her first Olympic medal. Considering she only took up the sport in November, I’d say she’s proud of that. In a ‘Cool Runnings’ moment, the coach of the Jamaican women’s team (yes, the Jamaicans sent the women this year) quit the team taking the sled with her………..so beer brand Red Stripe stepped up and bought them a sled so they could still compete. GO JAMAICA. The men’s ski-cross saw Team Canada veteran Brady Leman take home the gold medal in a pretty crazy race…………but what ski-cross race is ever not crazy? Whoever invented it must have thought, ‘sure, let’s mix downhill skiing, but with smaller skis and poles, and add loads of crazy jumps and twists and turns and speed, and call it ski-cross and make it a thing.’ Well, it is a thing, and it is popular. Aside: I sat my mother down and made her watch it, but she spent most of the race covering her eyes. On another note: I was really digging the lunberjack check the Canadian freestylers were sporting in Pyeongchang. And the toques………….sorry, bobble hats! Lemme just hit up the Hudson’s Bay Company site real quick. Apparently, I can get one for $30 on eBay…………..
To be honest, I’ve tried to forget that this day ever happened. I’ll just be bitter about it for the next 4 years. I SHOULD be happy that Canada won a medal. But seriously, if I have to talk about it, here’s the thing: THERE GOES A 16 YEAR, 4 GOLD MEDAL WINNING STREAK!!! Down the drain. And to lose in a shootout is just…………………heartbreaking. 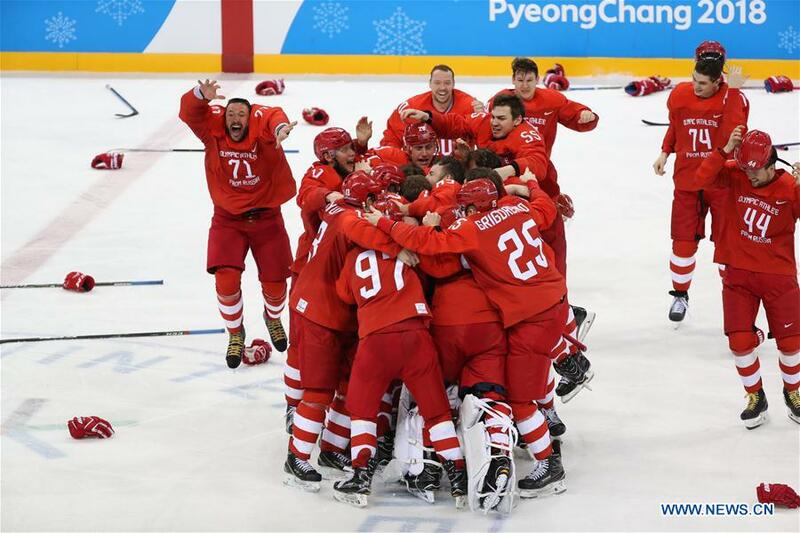 let’s face it, the IOC should probably consider changing its rules and policy for gold medal games. So, yes, I’m a bitter, disappointed Canadian. But it was a truly great game though, just like every other time Canada and the US play. And then, to add insult to injury, the Americans beat us again. At curling. Yes, curling. 2018 would mark the first time that a Canadian team wouldn’t win a medal in either men’s or women’s curling. But hey, at least there was the mixed doubles, right? 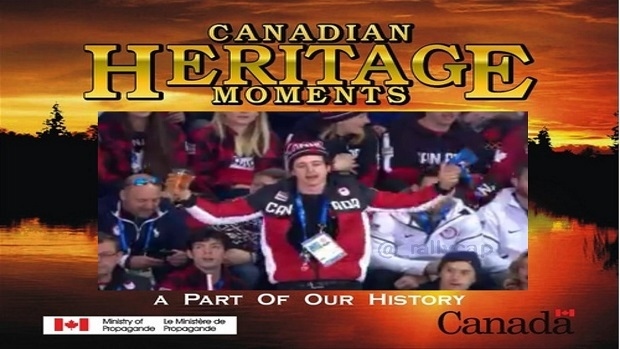 it was a day of double disappointment for Team Canada, however, the only good thing(s) to come out of the day were two bronze medals in short track and the gem that is Scott Moir: that’s right, he turned up at the game, in full Team Canada colours, beer in one hand, screaming at the refs. I mean, he’s a GOAT, he can do that. That is peak Canadian-ness right there. But, alas, his presence didn’t help the ladies win. Guy’s a national treasure. In the women’s ski cross, Team Canada took home 2 more medals as Kelsey Serwa and Brittany Phelan finished 1-2. 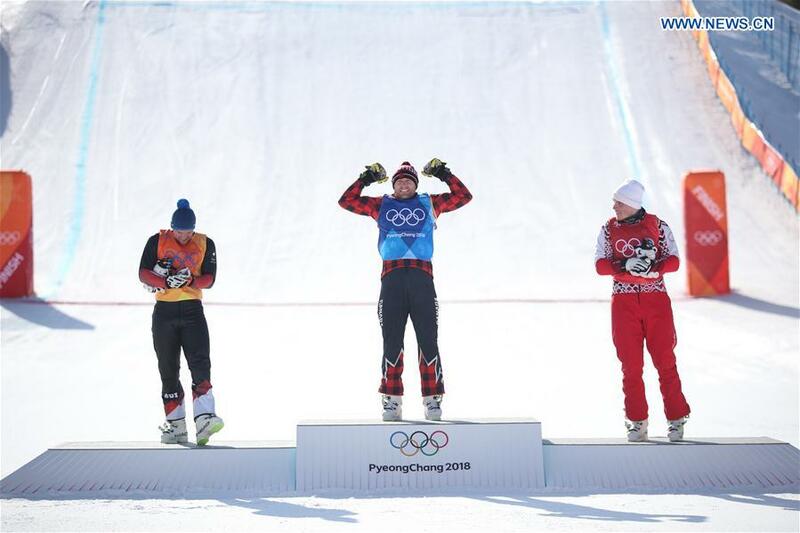 The men’s big air competition was won by Sebastien Toutant, making his gold Canada’s 29th medal overall. Team GB’s Billy Morgan took home a very well-deserved bronze. Not bad for a guy from Portsmouth! The women’s parallel giant slalom was held today and the gold medal went to Ester Ledecka. Remember her? Yeah, the one who won an alpine gold medal on borrowed skis. She only went and won her actual event. She was the hot favourite going into the final and she didn’t disappoint. She becomes the first woman to win a gold medal in two different sports at the same Games. Good on you, Ester. The last day of the 23rd Winter Games saw a tie for silver in the 4 man bobsled, saw the Russians take home the gold in men’s hockey and saw the ‘Iron Lady’, Marit Bjoergen take home gold in her last Olympic games. I’m not saying the Closing Ceremonies make me sad…………………………but they make me sad. And yes, another one will come around in 4 years, its the waiting that’s the worst part. And yes, the Summer Games will tide me over (as will the World Cup and the Commonwealth Games) but it isn’t the same. The next 4 years will, most likely, be filled with bitterness and frustration after the ‘hockey debacle’ and the ‘curling conundrum’ Indeed, Team GB also have a curling conundrum after neither the men’s or women’s rink won a medal. This year’s edition included: a Korean teenager playing Vivaldi on an electric guitar, some rapping and in an unprecedented move, the competing nations walked in in their respective teams rather than in a mingle. And the unified Korean team marched together again, to applause and celebration. Maybe this was the first sign of improving relations? A last minute event saw the IOC reinstate the Russian Olympic Committee as there were only three cases of doping at theses games. The Russian athletes were still not allowed to march under the Russian flag for the closing ceremony however. Their reinstatement will prove very interesting in two years time in Tokyo, though. It should also be noted that this didn’t extend to their Paralympic team, who will still compete under the OAR flag. 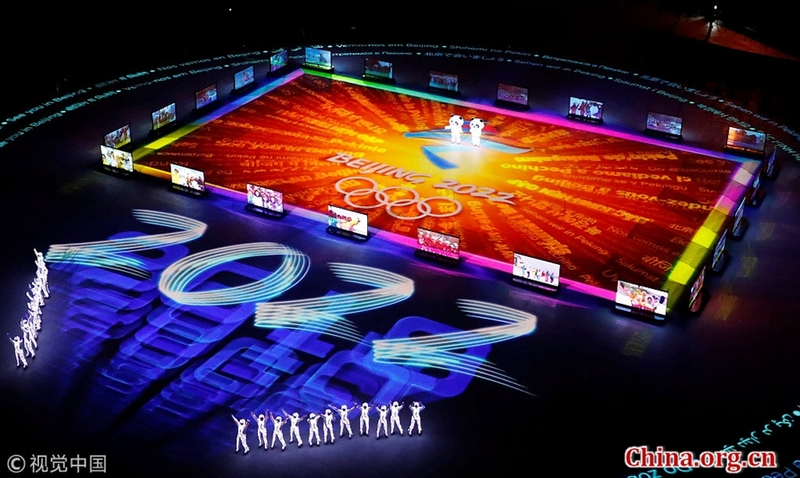 The highlight was Beijing’s presentation for 2022. 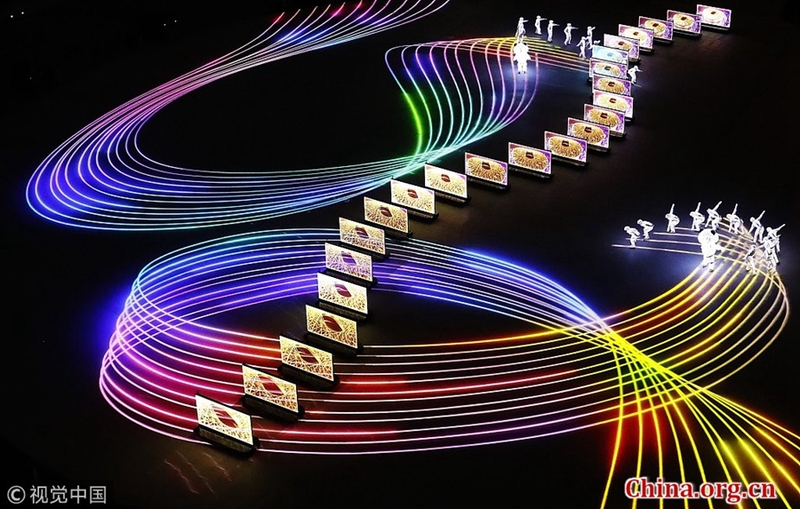 Anyone who watched the Opening Ceremonies of the ’08 Games will know that the Chinese know how to do ceremonies and spectacle. This was no different. And then the flame was extinguished and it was all over. And life will go on. Until Beijing. And then I will spend two weeks in front of the TV, feasting on all the wintry chills and thrills. And occasional spills. At the time of writing, I’ve had a week (almost) to reflect on the events of Pyeongchang 2018, and after letting the rage simmer, I can say (not enitrely honestly) that I’m not disappointed with how things turned out. In the grand scheme of things, winning a medal at all, should be good enough. And Canada still got two medals in hockey. 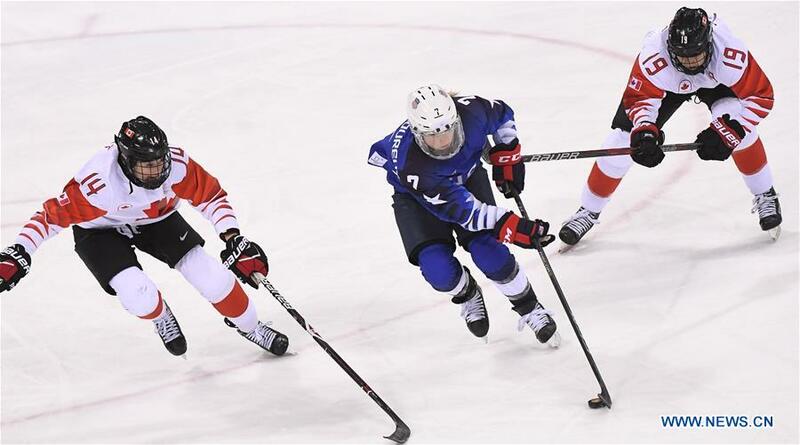 And while us Canadians desire nothing less than gold, its a testament to the talent and depth of women’s hockey in Canada that enabled us to have a 16 year, 4 gold medal winning streak happen in the first place. I should have probably also considered the historical implications: on the same day in 1980, the ‘Miracle on Ice’ happened. 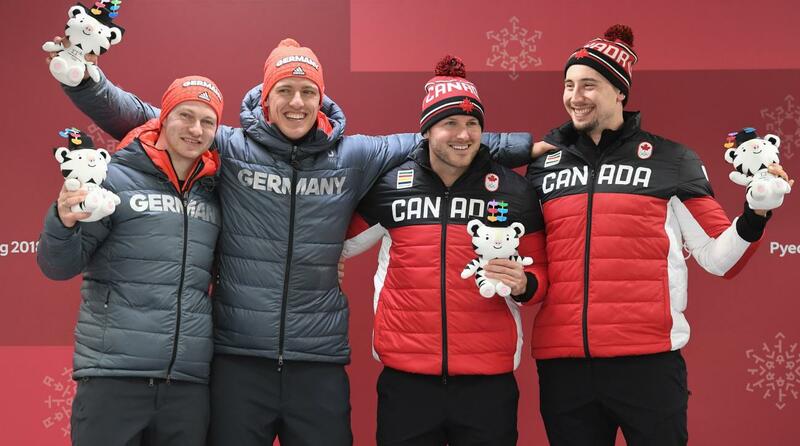 Canada finished with a national record 29 medals, and a total of 500 total Winter Olympic medals dating back to Chamonix. Team GB finished with a best ever tally of 5 medals, one more than they had expected to get. Carrying the flag for Team Canada in the Closing Ceremonies was Kim Boutin and her 3 Olympic medals. She’ll be back in Beijing. For Team GB it was none other than Billy Morgan, who, at one point balanced the Union Jack on his chin! It will, in all likelihood, be the last time we see him compete in an Olympics. 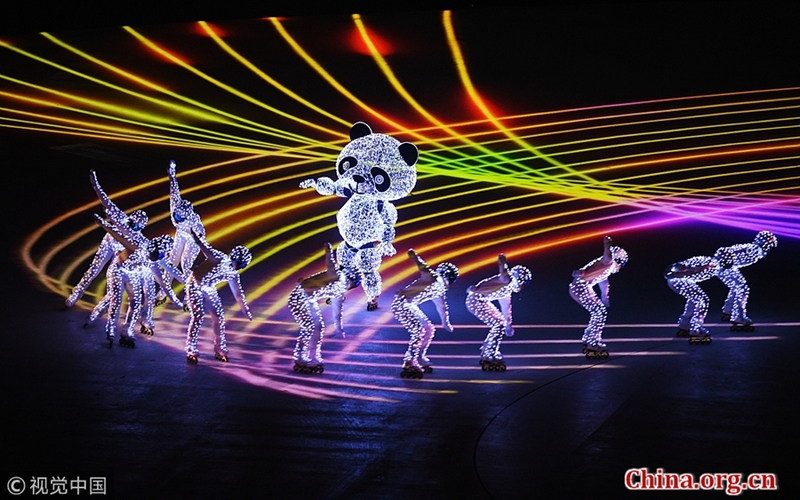 What will these young talents bring to the slopes and rinks of Beijing in 2022. Well, let’s just wait and find out shall we? As always, thank you for choosing SplitFocusSport for all your sport blogging needs. Follow us on Facebook, Instagram and Twitter and for podcasts we can be found on SoundCloud and iTunes.